The Black Pearl is powered by ROE Visual’s control system – Evision. One controller supports a max. resolution of 2560x1024 and 16pcs controllers are possible to be connected together by USB. 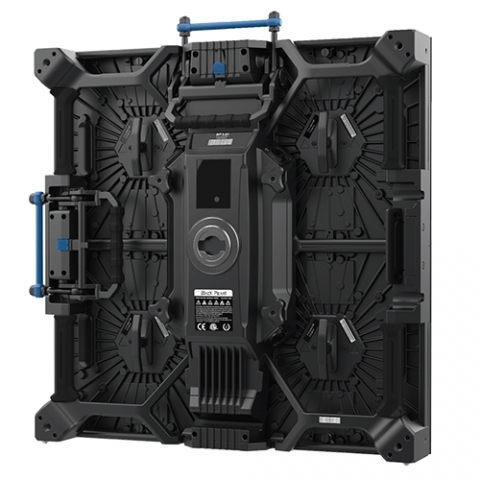 It supports a fast and simple setup for both flown and ground-supported setups well suited to the needs of large events, concerts, and exhibitions. Featuring an HD pixel pitch(3.9mm) and color processing, the Black Pearl provides high-end performance in TV studios and lecture halls.